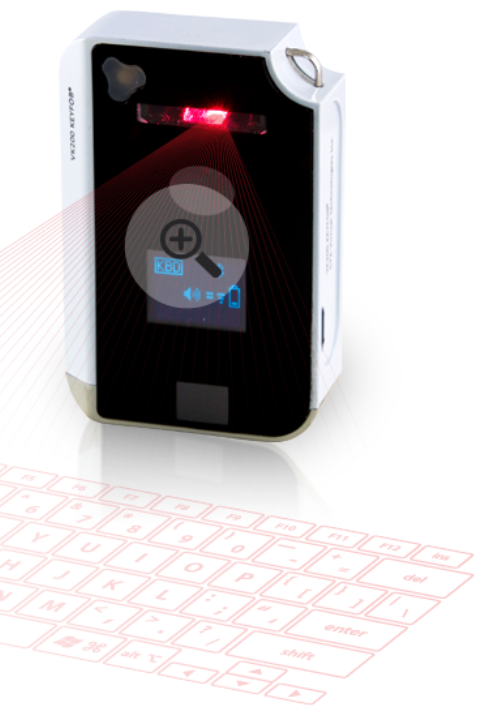 3Dazer offers precision accuracy for any and every project you are working on. It also allows for easy collaboration, letting you connect with subs, vendors, and clients. Working on multiple projects? Not a problem at all. It allows you to keep and maintain multiple projects in a single app. 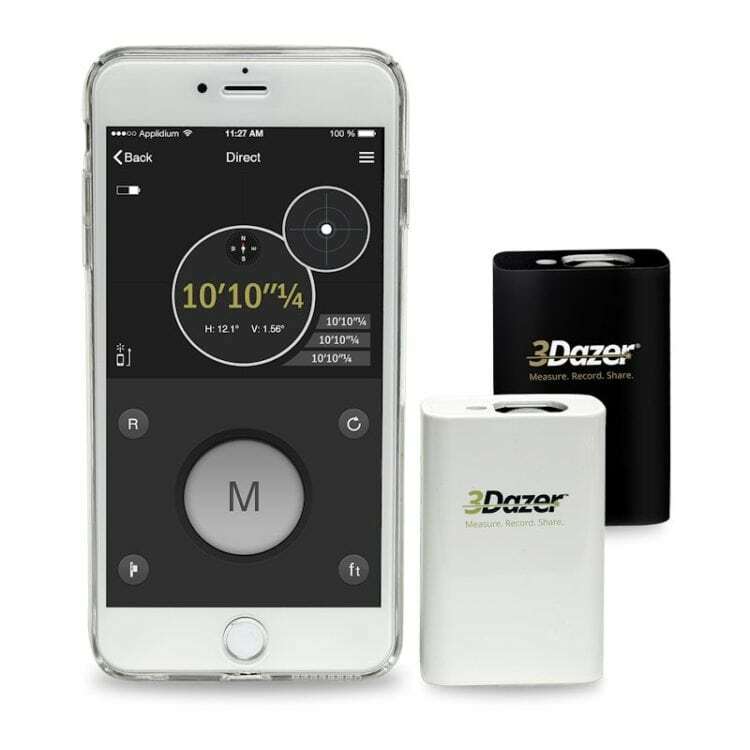 3Dazer also offers project tracking, storing POs, photos, notes, and notifications. And since everything is paperless, you are going to save a lot of money for your business not to mention time. I don’t have to tell you what a big plus that is for your business. You’ll also be able to bid for jobs much faster. Whether you work on a construction site, or in the realty sector, or are an independent contractor, 3Dazer is going to make your life easier. It is perfect for so many industries. This is really going to change the way that you work and give you back a lot of time. You and your team are going to be much more efficient. Even regular guys who build stuff are going to love it as we do by bringing you the future of virtual reality technology. The smart app lets you measure accurately, take photos, add notes or voice memos and share the data with your co-workers. Aside from that, you can upload everything to your own cloud account and access things at any time. Do you need to create quick floor plans? You can do it right on your phone and it takes practically no time at all.